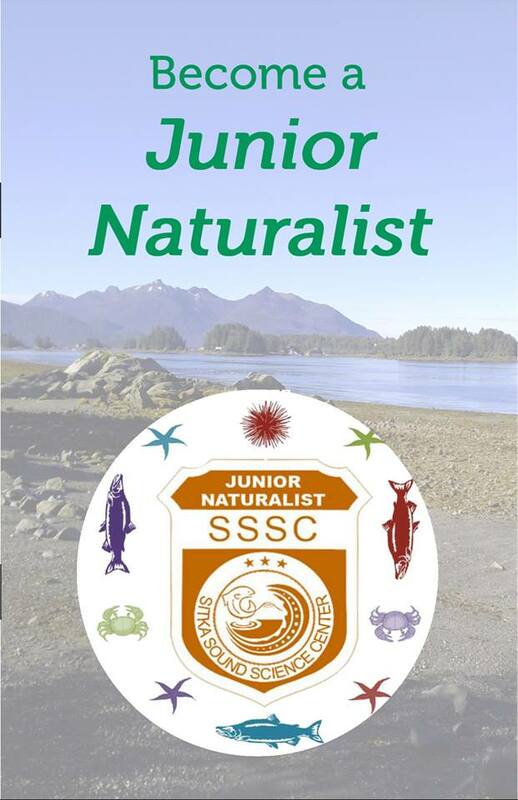 Sitka Sound Science Center offers revamped Junior Naturalist program | Get Out, Sitka! 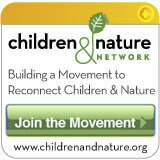 This entry was posted in Kids and nature, Outdoor events, Outdoor programs and tagged education, encouragement, get more kids outdoors, Get Out Sitka!, Have you been outdoors today?, Junior Naturalist badge, kid programs, learning, Sandy McClung, Sitka Sound Science Center, Southeast Alaska, too much time indoors. Bookmark the permalink.